Self Cure Remedy details of Eat ginseng for the care and relief of Fatigue, including effectiveness and popularity scores of the remedy. Fatigue reduction is one of the most well-known ginseng benefits. Take American Ginseng (Panax quinquefolis) supplement according to its instructions. The typical dosage is 500 mg twice a day. 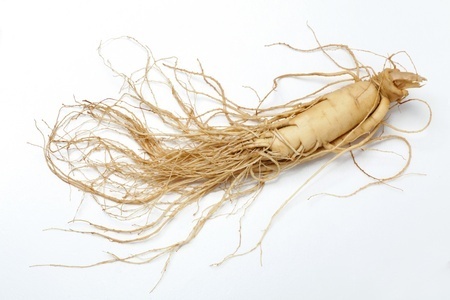 The self cure remedy of Eat ginseng for the care and relief of Fatigue has an effectiveness score of 4.0 and a popularity score of 18 on the self-cure system.